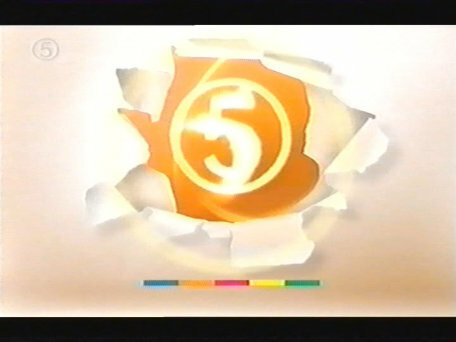 Monday September 11th 2000 saw a revamp to the 'celebrity idents' a new jingle, new personalities (and some of the old ones), who now actually spoke on the idents. 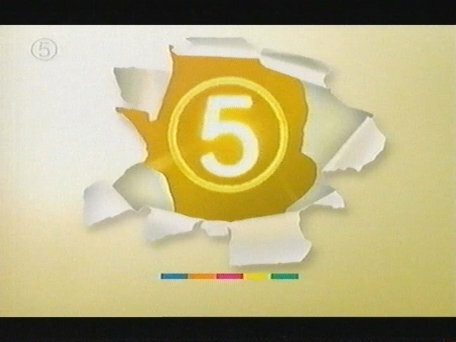 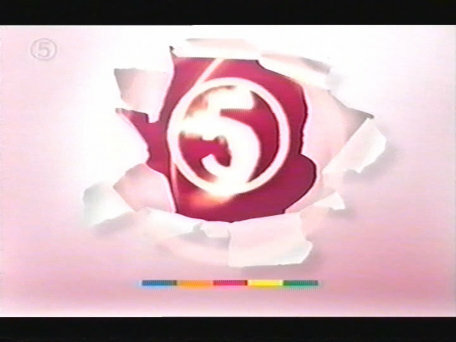 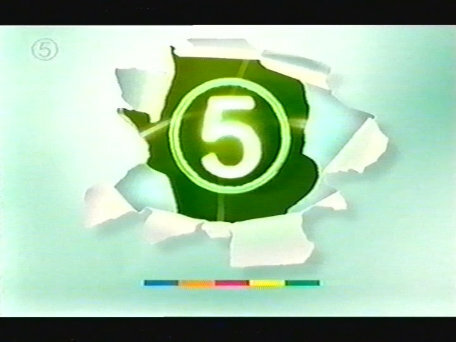 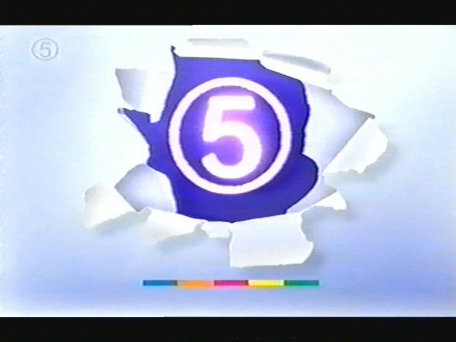 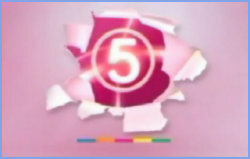 As well as the celebrity idents 4 plain idents were used, 'blue', 'green', 'pink' and 'orange' and a menu ident introduced around spring 2001. 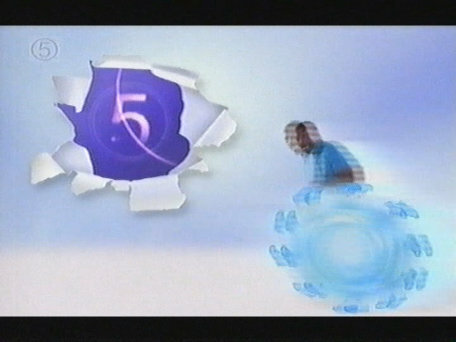 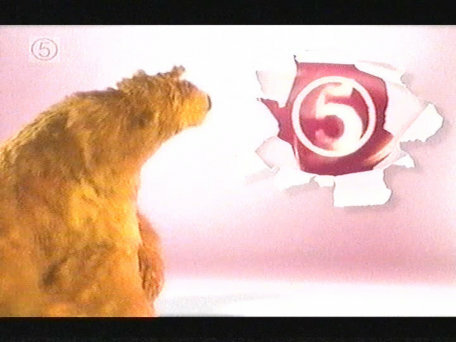 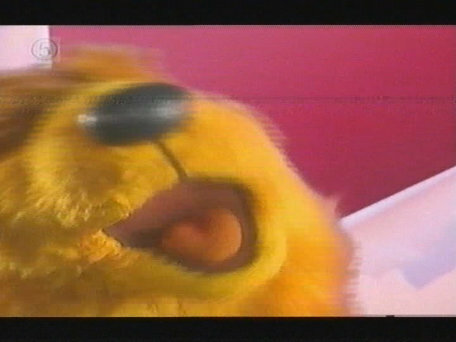 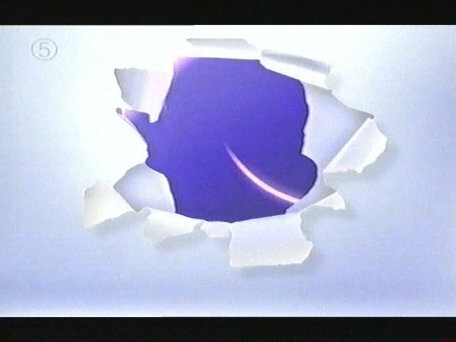 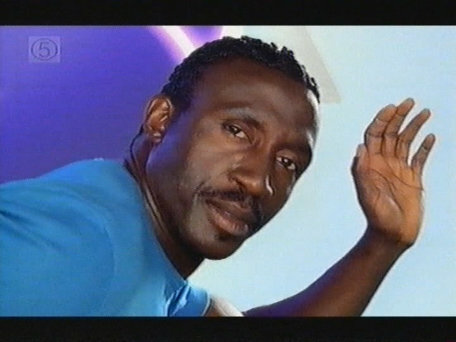 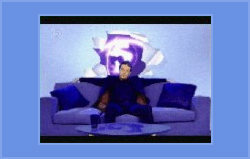 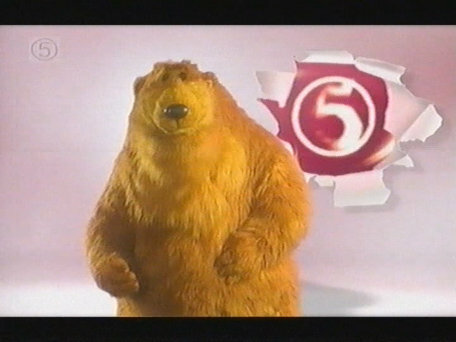 The celebrity idents were later withdrawn in the Summer of 2001 and a new selection of 'edited' idents based on the plain idents were introduced with animated backgrounds. A green version of the short ident. 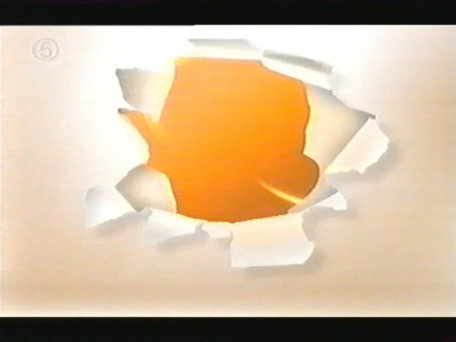 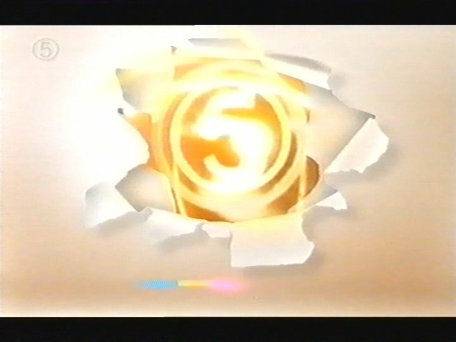 An orange version of the short ident. 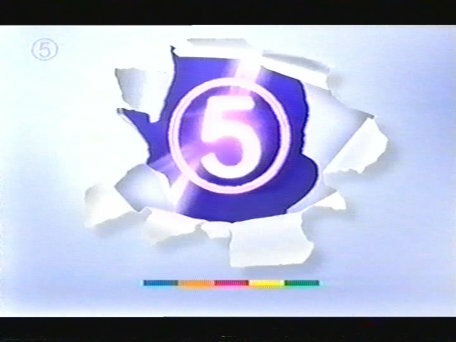 A blue version of the short ident. 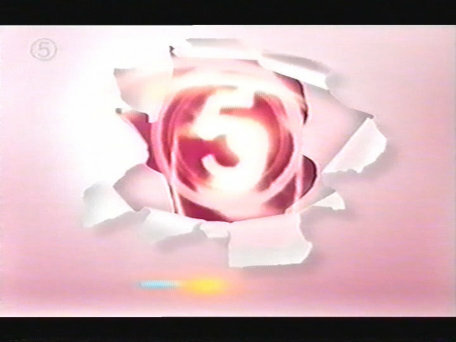 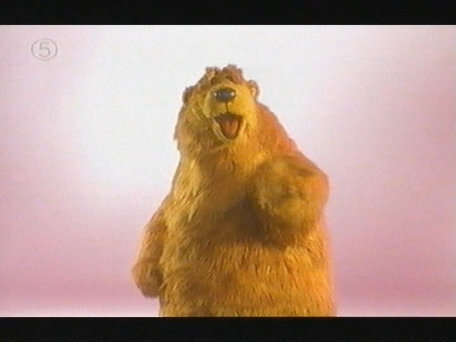 A pink version of the short ident. 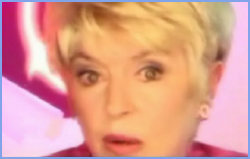 Featuring Gloria Hunniford. This ident has no continuity announcement. 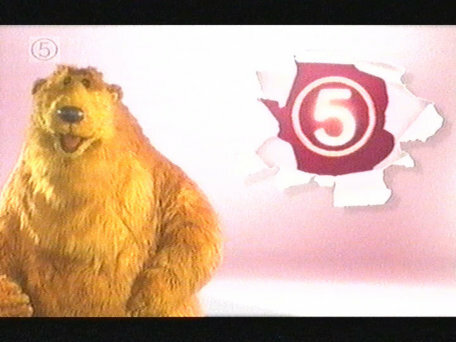 Featuring the bear from 'Bear in the Big Blue House. 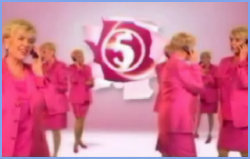 Featuring Fay Tozzer, formally of pop group 'Steps'. 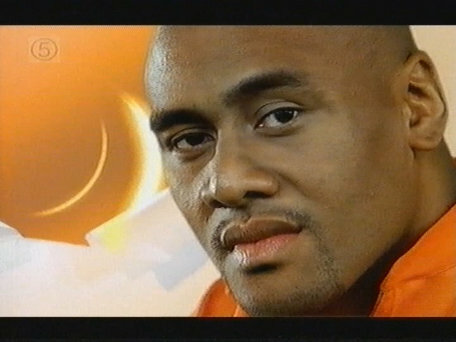 Featuring rugby player, Johna Lomu. 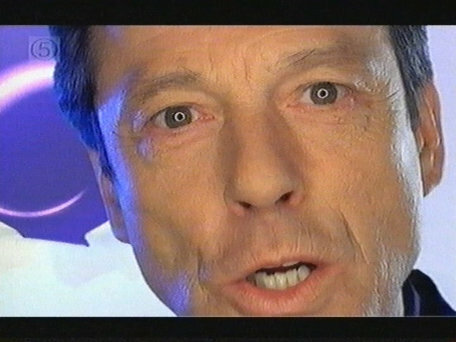 Featuring actor Leslie Grantham. 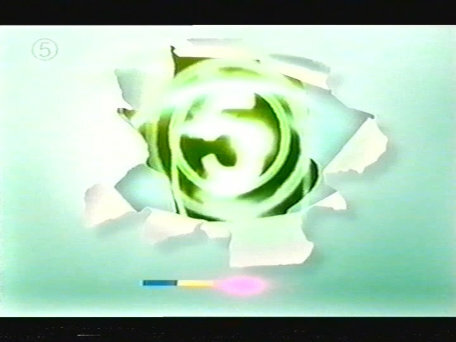 (sorry about the lack of images).